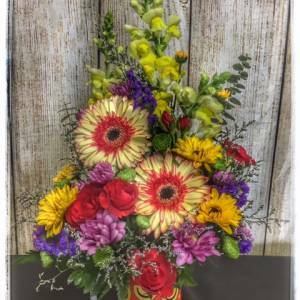 Sending Get Well Flowers Just Got Easier! Everyone loves getting a little pick-me-up when they’re down. 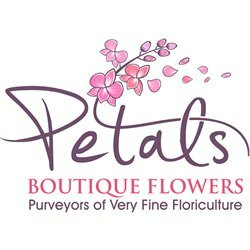 Send flowers from Petals and know that you’re sending big smiles across the miles! 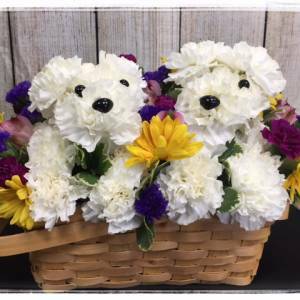 Hospital stays are lonely so having flowers delivered can help make the time pass with smiles. 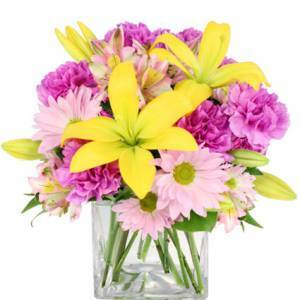 Flowers are the perfect way to make your loved one feel better. 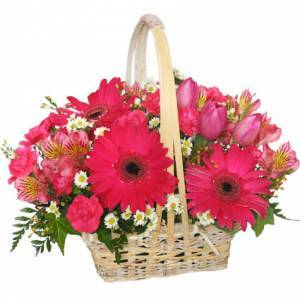 Sending flowers convey your warm wishes of a speedy recovery. 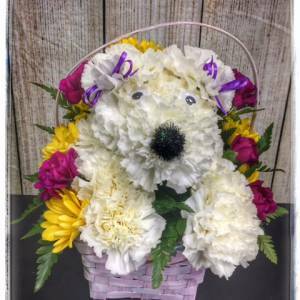 A wonderful dash of hope will serve as a great offering when you send get well gift baskets decorated with fresh flowers or plants. 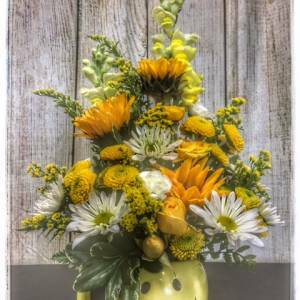 When a loved one is under the weather, any gesture letting them know you care can mean the world. 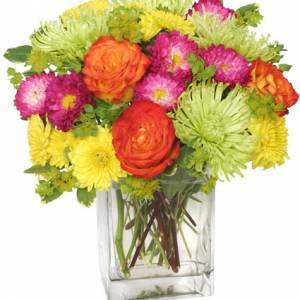 A bright, fragrant bouquet of flowers works wonders for lifting spirits and improving their outlook.